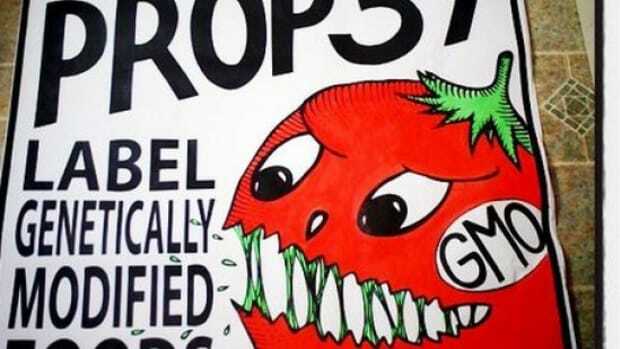 In the last stretch of the race to pass Proposition 37, which would require labeling of foods containing genetically modified organisms in California, several big new players have stepped up to endorse and financially support the effort to pass the measure. 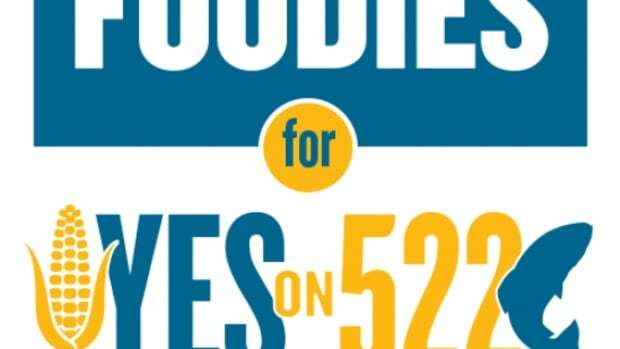 The Cornucopia Institute reports that some major natural foods companies they had previously listed as "missing in action" on Prop 37 have now contributed to the "Yes on 37" campaign. 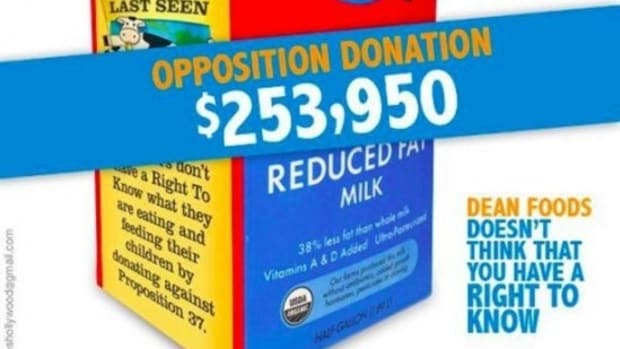 Stonyfield Farm, the nation&apos;s largest organic yogurt maker, made a $25,000 contribution (with an additional $10,000 by their Chairman, Gary Hirshberg). Nell Newman of the Newman&apos;s Own corporation also made a $20,000 contribution. 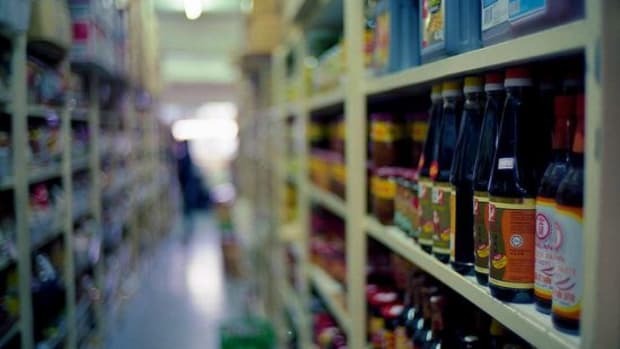 In addition, several California-based natural foods retailers including Jimbo&apos;s Naturally and New Leaf Community Markets, donated funds they had matched from their customers, totaling $6,400. 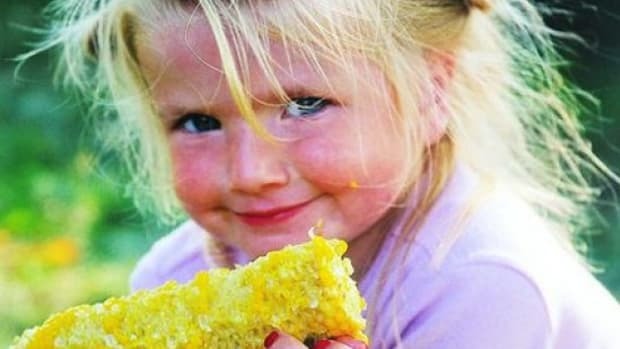 Even a natural foods market based in Maryland and Virginia, Mom&apos;s Organic Market, contributed to the cause, because with 10 percent of the nation&apos;s food dollars spent in California, the phrase "as goes California, so goes the nation," coined by the Cornucopia Institute, isn&apos;t just an aphorism. 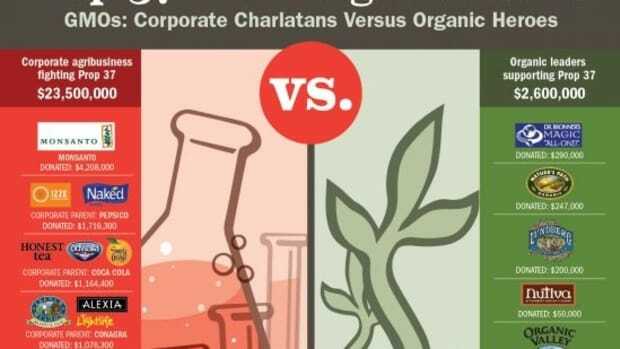 According to a press release issued by the Cornucopia Institute, other "organic companies that have stepped up with additional contributions as well include Dr. Bronner’s [additional $262,000 bringing their total donations to nearly $600,000], Organic Valley (additional $50,000), Nature’s Path (additional $50,000), GFA Brands (additional $50,000), Dr. Mercola (additional $15,000), and Organicville (additional $7,500)." 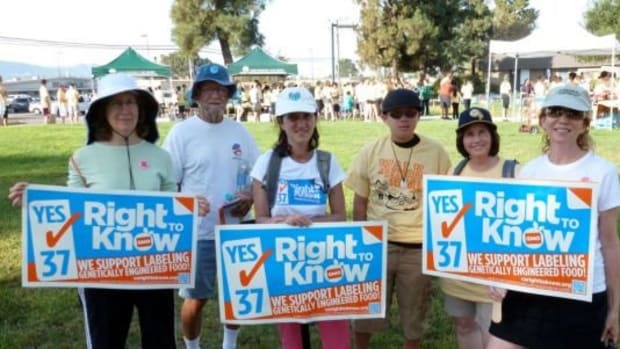 Plus, the Institute for Responsible Technology reports that a coalition of California&apos;s religious leaders has also endorsed Prop 37, with Christian, Jewish, and Hindu leaders from around the world calling for the labeling of genetically modified ingredients with several clergy appearing in videotaped interviews on a website called Faithandgmos.com. 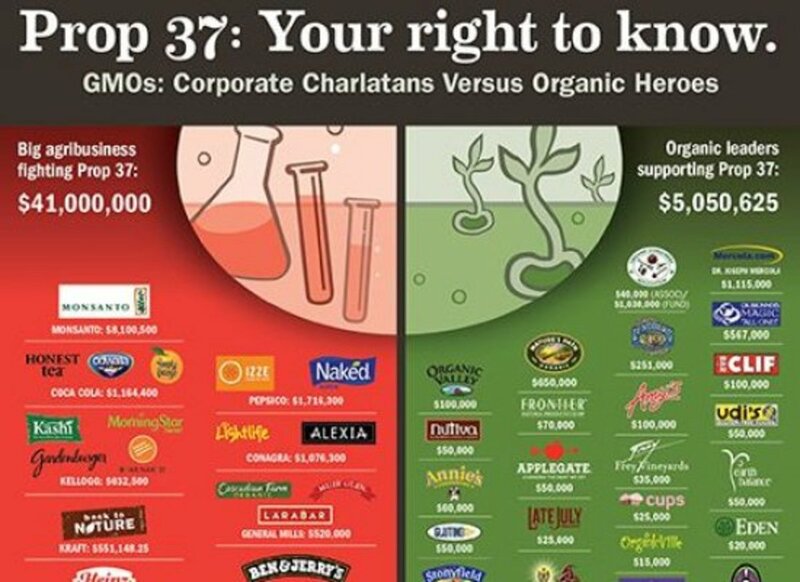 Additional support at this juncture is crucial, as polls show that the $40 million advertising blitz the biotech industry and big food corporations has started to have an effect on public opinion. 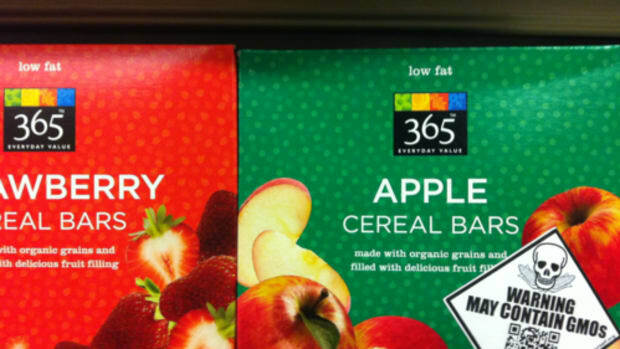 Some of the commercials are allegedly misleading with false information.